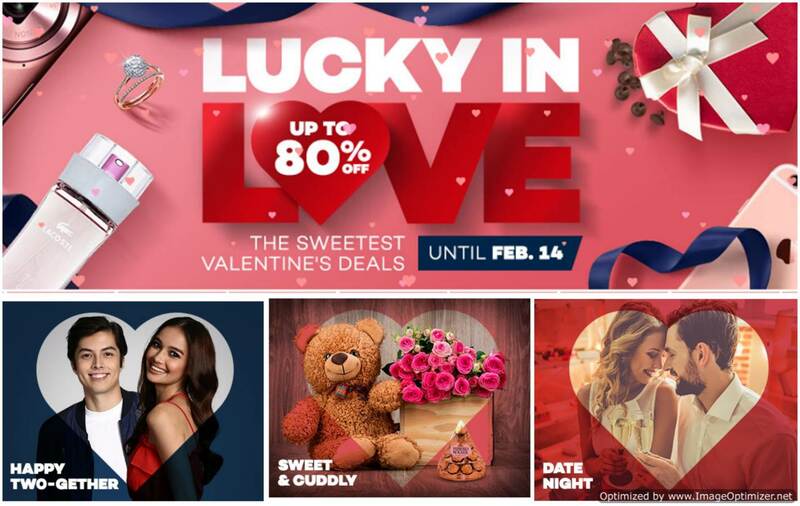 Love is in the air and so is the scent of sweet savings from Lazada’s Valentines Sale! February is the time of year when you let your loved one know just how much they mean. 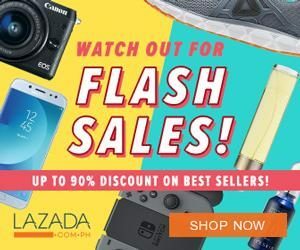 Celebrate LOVE the best and most effortless way possible as Lazada’s Valentines Sale brings out all the available gift items at the best prices for you! 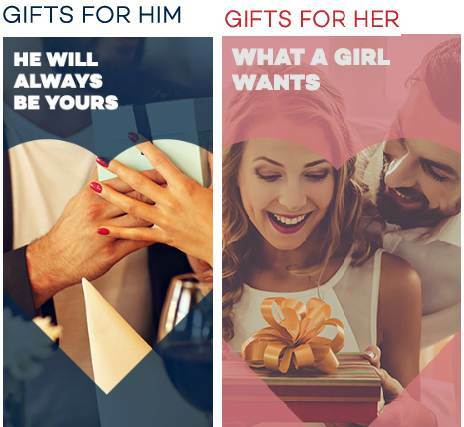 Whether you’re in a relationship or happily single, you will certainly fall in love with a wide selection of creative gifts and ideas for your partner. While roses and chocolates are the top options, you can surprise your better half with something a little less predictable. And this won’t require you going through each clothing racks in a department store, nor visit a local mall. Not to mention the traffic jam and long queues at the cashier. Click HERE to check out all the offers. Enjoy up to 80% DISCOUNT on lovable offerings the online store has to offer. Discover perfect accessories, sparkling jewelery FOR HER; and impressive and trendy fragrances and accessories FOR HIM. You can even find special items that you can buy just for yourself. Lazada also provides an assortment of items that can impress any person. You can avail tons of offerings and surprises provided by the LAZADA Valentine’s Day Sale from February 12 – 14, 2018. This online sale event offers some of the finest deals, flash sales, and exclusive offerings for you and for your loved one. Don’t waste any time! Shop smartly and effortlessly for the perfect Valentine’s Day Gifts for your wife, husband, girlfriend, or boyfriend! Spend the extra time together at each other’s comfort!